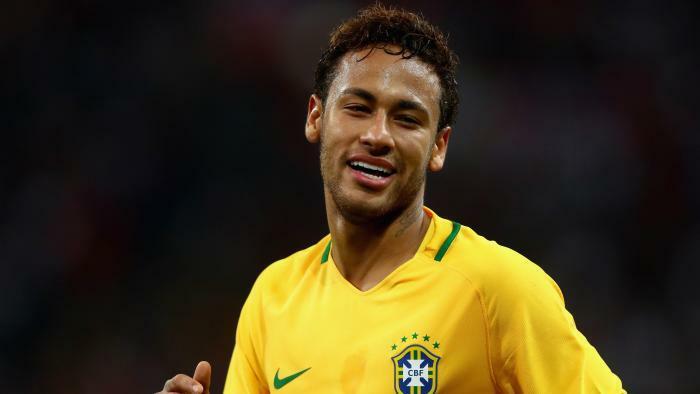 The 2018 FIFA World Cup begins in a couple of weeks (June 14) and it’s hard to imagine anyone out there who won’t watch at least a game from this major and global competition. 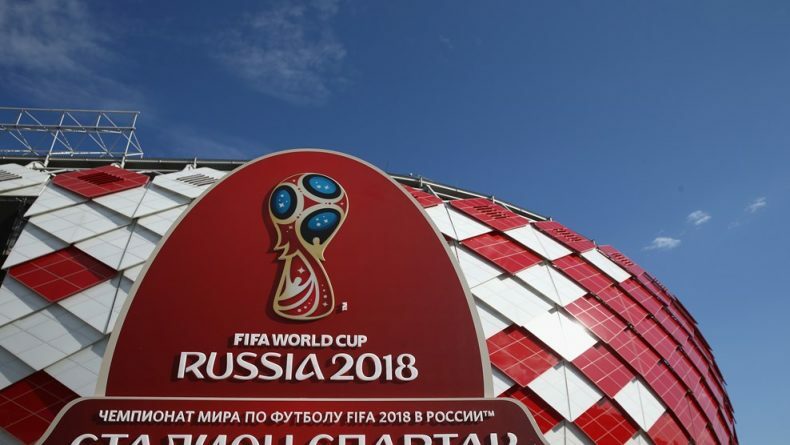 32 national teams will compete for glory in Russia this summer and a total of 736 players have been selected to represent their countries in the most coveted tournament in the world. However and among those houndred of athletes, there a few “chosen ones” we wanted to make note and discuss what role they can end up playing in this World Cup. The Argentinian and Barcelona superstar will be leading his national team in another World Cup journey, knowing that a victory in the final could quite simply cement his legendary status as the all-time greatest in this sport. 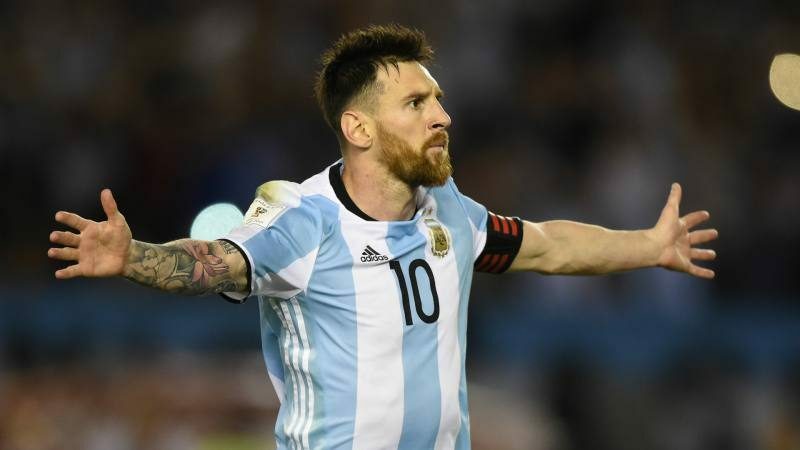 Even though Argentina are one of the favorites to become World Champions according to pretty much any online bet provided in the market, Messi will need to bring his best game to Russia and hope that his teammates are greatly inspired as well. In order for France to be able to aspire to win another World Cup title, they’ll need their attacking players to stand out more than ever. We could have picked Antoine Griezmann for this shortlist, but we have good reasons to believe that Mbappé can actually be more decisive and important for “Les Bleus”. Playing alongside Neymar and Cavani in PSG, the French kid has improved a lot this season and even though he’s only 19-years old, he doesn’t show any signs of immaturity. His speed and and dribbling capabilities are some of his strongest weapons and he looks set to make an impact in this World Cup. The 33-year old needs no presentation at this stage of his career, but if there’s any trophy in this sport he still dreams about winning someday, that’s certainly the World Cup for his country. Against all odds, he already took his country to European glory just 2 years ago, when no one believed in the “Selecção“. This time, however, the challenge is even greater and it’s likely to be his last shot at the World Cup title. Belgium’s golden generation will have in Éden Hazard their main star and hope in Russia. And to be honest, if there’s any outsider from the chronic favorites who can realistically become a World champion next July, according to our friends from Football On the Move it has to be Belgium. They shouldn’t face much trouble to advance in a group with Tunisia, Panama and England, but they’ll need to be extremely concentrated in the knock-out stage, when they face the big sharks.